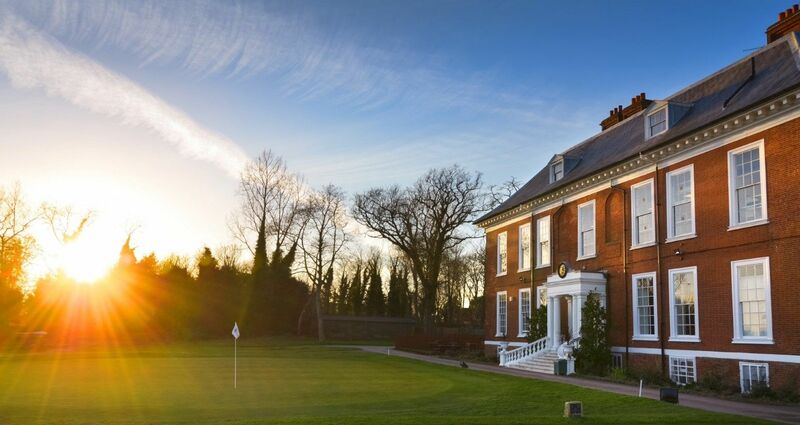 Open seven days a week, the Professional Shop is the hub of the day-to-day golfing activities at Royal Blackheath Golf Club. Staffed by Matthew Johns and his team of PGA Qualified Professionals, the Pro Shop is the place to check-in for the latest course information, equipment advice and bespoke tuition. Matthew has been the Head Professional at Royal Blackheath Golf Club since 2008 and has been a qualified PGA Professional since 2004 where he currently holds the status as an AA member. Matthew and his team can offer expert advice on the course, your game, and choice of equipment. They offer a custom club fitting service which utilises top analysis software including Flightscope, and CSwing. The Pro Shop is also home to the London Putting Academy, which specialises in high-quality analysis of your putting stroke, using SAM PuttLab and Quintic ball roll software along with multi angle video analysis. Whether you’re a total beginner, or a top professional, the Academy is a great place to hone your putting skills. The Pro Shop stocks all the major brands including Titelist, Footjoy, Cleveland, Srixon, Ping, Galvin Green and Glenbrae plus a range of Royal Blackheath branded clothing and accessories.